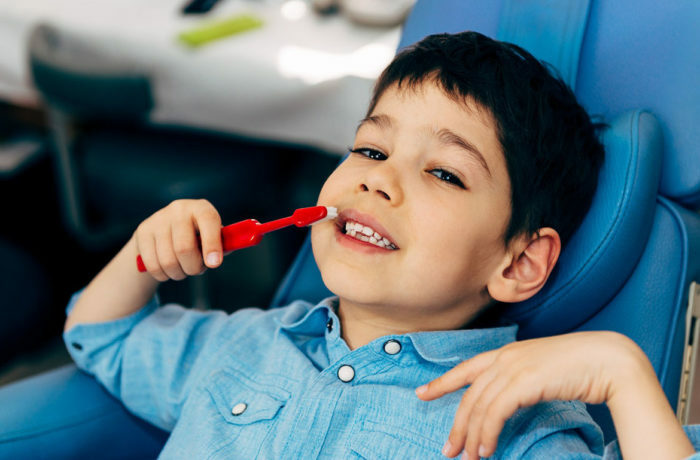 Timing is extremely important in the orthodontic treatment of a child’s dental growth and development. It is recommended that a child be seen at age 7 or earlier if there are indications of a problem. This is the age at which we’d like to first see your child.